Join us on a short escape bike trip to one of our favourite cycling destinations. For an exclusive trip, let us design your custom trip for a group of your friends. 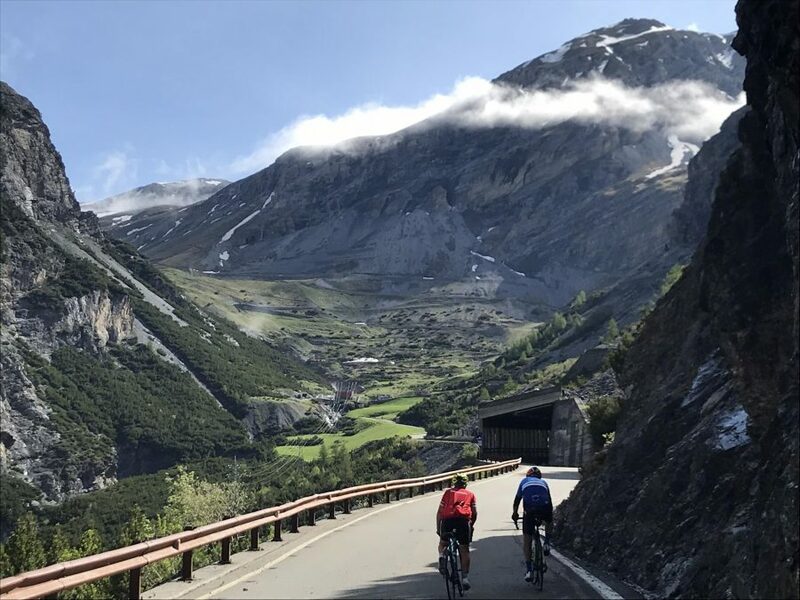 On your custom trip you’ll experience the very best riding in the Italian Alps and Dolomites, great pizza, pasta, gelato, coffee and the best hot chocolate. We will have plenty of time on the bike to conquer a few vertical metres on some of the most magical and famous roads in Europe. We organise many private cycling trips for groups, clubs and organisations. We work tirelessly for our clients to design unique itineraries from beginning to end. Our extensive list of existing packages may be used as a starting point. Our high level of customer service and attention to detail ensures that your custom trip runs smoothly and is full of memorable highlights. We consult with you to achieve your overall objectives and guarantee a trip of a lifetime. Nothing is too much trouble for our team to organise. We love the challenge of delivering you dream cycling holiday. 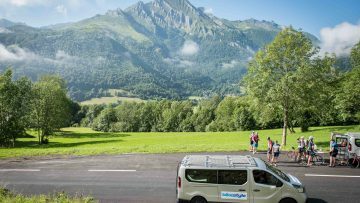 Over the years we’ve handled many unique requests; from helicopter transfers to the top of Alpe d’Huez to watch the stage, dinner with a Pro Team or a private trip for groups through the Alps, Pyrenees or Tuscany. Our skills, knowledge and experience delivers a tailor-made trip that goes beyond expectations. We work within a budget and time-frame. If you’re looking toward a European cycling dream, our European base enables us to source your requirements first hand. Our experience in Australia and North America also make these continents within your realm. 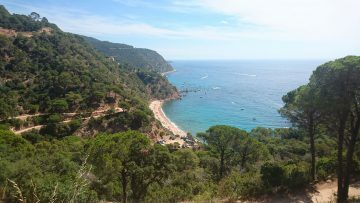 An 11 day private cycling trip based around the historic Spanish town of Girona and the mountains of Catalonia. 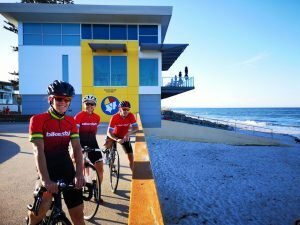 Click here to see what our clients stories about their experience with a custom cycling trip designed by Bikestyle Tours.